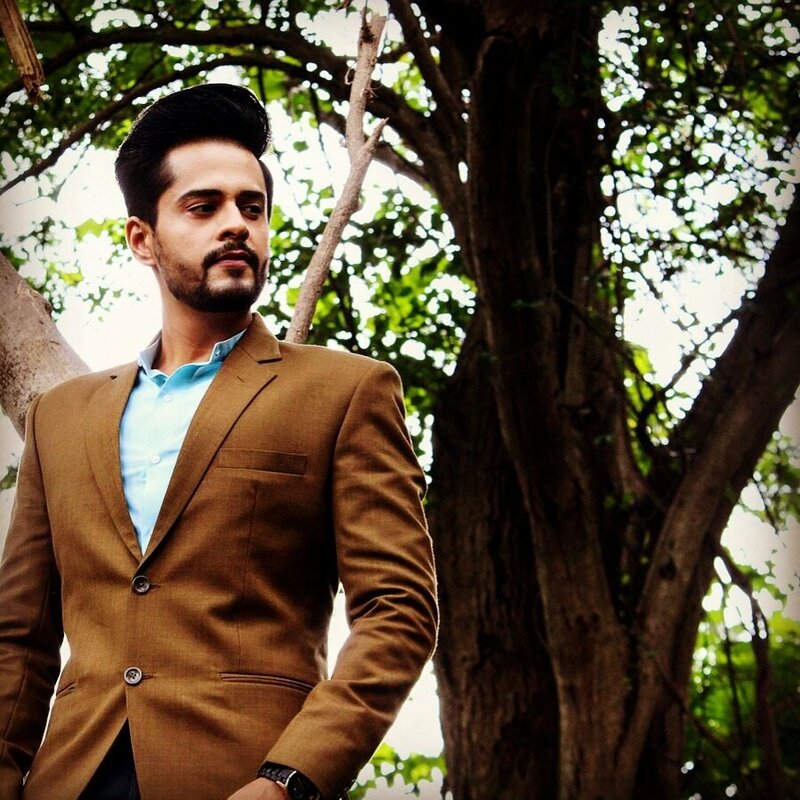 It came as a shocker to find out that a Sikh community accused the show that has successfully broken all records on television being one of the longest running shows of hurting their religious sentiments. It was reported that the show might have to face a ban. 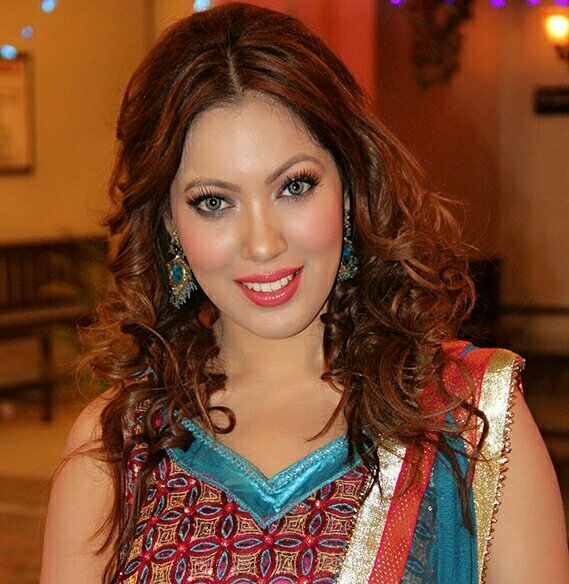 Munmun Dutta, who plays Babita in the show spoke about the controversy at length, ‘First and foremost, I didn’t even know about any such controversy until today morning when I heard Gurucharan talking about it..
We sure do have some clarity here & it is a clear case of misuse of social media that has been a nuisance in recent times, TMKOC still continues to be our favorite show & is loved by audiences across all age groups. ‘The beauty of TMKOC is all about having people from different cultures and religions. So we are always alert and conscious about not hurting anyone’s sentiments whatsoever through our actions or dialogues. We , our show , for the last more than 9 years, thrive on people’s good will and wishes thus we will never resort to anything that will hurt anyone in any corner of our country,’ she signs off.